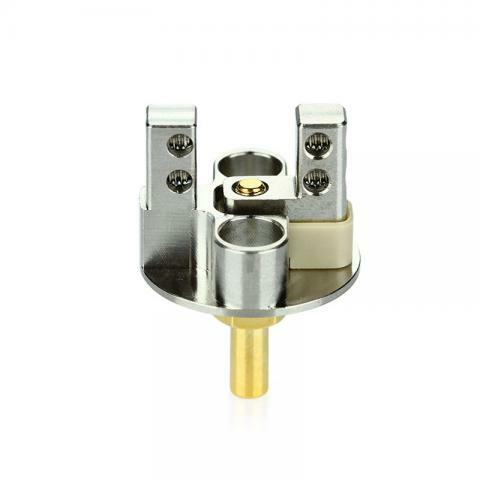 IJOY Tornado T4 Deck is a spare part for Tornado RDTA. 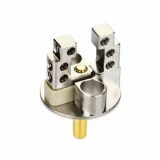 The T4 deck features a two post design with two 2mm diameter terminal per post, allowing for easy mounting of dual coil builds. 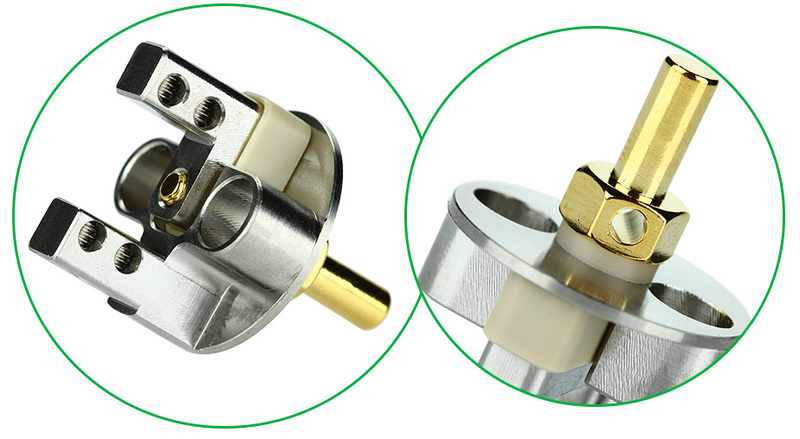 IJOY Tornado T4 Deck features a two post design with two 2mm diameter terminal per post, allowing for easy mounting of dual coil builds. You can buy it as a a spare part for Tornado RDTA. T4 build deck is for IJOY Tornado. IJOY Tornado T4/T6 Deck with 2 post Deck for IJOY Tornado Atomizer. 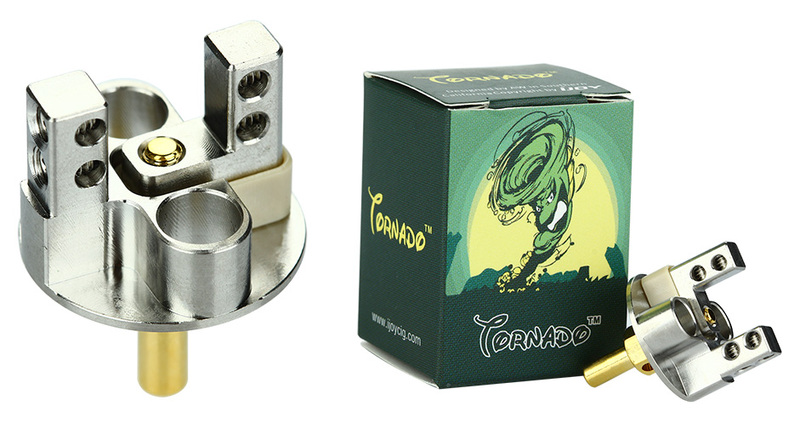 IJOY Tornado T4 Deck is a spare part for Tornado RDTA.